The Third campaign of salvage allows the archaeological world and some young Scientifics to study deeply the historical Nubia. Under the care of the UNESCO, the decision is taken to remove the temples, specially those from Lower Nubia. In front of Abou Simbel sanctuaries, the General Director of the UNESCO, Luther Evans, exclaims: "Those works are imperishable and must be protected". However this concept had started in January 1955. When the Soviet Union accepts in 1959 to build the Aswan High Dam, the salvage of the monuments becomes urgent. The Third campaign begins on March the 8th, 1960 when Vittorino Veronese proves to the international community the importance of this Cultural Heritage, Common Trust for every one. In October 1964, the waters of the future lake start to raise up. In 1968, some unities of the power-station are working. In January 15th, 1971, the High-Dam is inaugurated by the presidents Podgornyï and Sadate. Many countries participate to the salvage of the temples specially forty archaeological missions plus some engineers and technicians. Also the Nubians who, in spite of their exodus and the lost of their properties, wanted to salvage the memory of their land. In Egyptian Nubia, the temples along the Nile are removed or heightened (from 1960 to 1980) creating some cultural centres on the Western bank of the Nubia Lake (or Nasser's Lake). They are between Abou Simbel and Philae temples. To thanks some countries for their help, Egypt offers some little monuments, specially to Spain (temple of Debod at Madrid), to the United States (Dendour at New York) to Italy (El-Lessiya at Turin) to Holland (Taffa at Leyde). France prefers an object not too clumsy, a statue of Akhenaton. 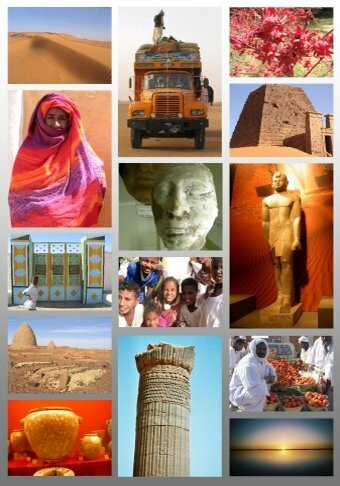 In October 1959, the Sudanese government asks officially to the UNESCO his help to salvage their cultural patrimony. But the finances and means given to the government were very limited. However, this campaign initiates a systematic survey for all threatened area. From 1961 to 1963, the Franco-argentine Mission, led by Jean Vercoutter and A. Rosenvasser digs at Serra-West, the small temple of Aksha, a fortified city, and some cemeteries of Neolithic (A group), Post-Neolithic (C group) and Meroitic populations. At Mirgissa, Jean Vercoutter proves the importance of the fortresses made of mud bricks built on the Second Cataract and the Batn el-Haggar islands which will be destroyed by the future raising waters. At Faras, near the Egyptian Sudanese border, the Pollack expedition led by Michalowski uncovers more than one hundred mural paintings belonging to a cathedral itself under an Arabic citadel. The paintings were saved but all the buildings immersed. What was the result of these rescue excavations? Between Faras and Gamai, only the east bank was fully and correctly studied, with the exception of Serra East. Outside this area, the rare excavations undertaken were not completed, because of the rising waters. At Faras, due to lack of time, the Pharaonic, Napatan and Meroitic periods remain silent, and the same is the case for the Ramesside town of Akasha. The inundation made it impossible to study the defensive works at Mirgissa and of its fortified town. It is the case for all the fortresses, despite the studies of Reisner and Wheeler. The surveys carried out on the east bank between Gamai and the Dal Cataract, the rarer ones on the west bank between Faras and Dal, are a failure because of their fragmentary nature (1969-1969/1972). The second objective aims to transfer the buildings to the garden of the new museum in Khartoum, an operation that became possible thanks to an exceptional man, the German architect Friedrich W. Hinkel. With precarious funding, he nevertheless succeeded in moving the remains of the monuments that are now in the gardens of the museum. 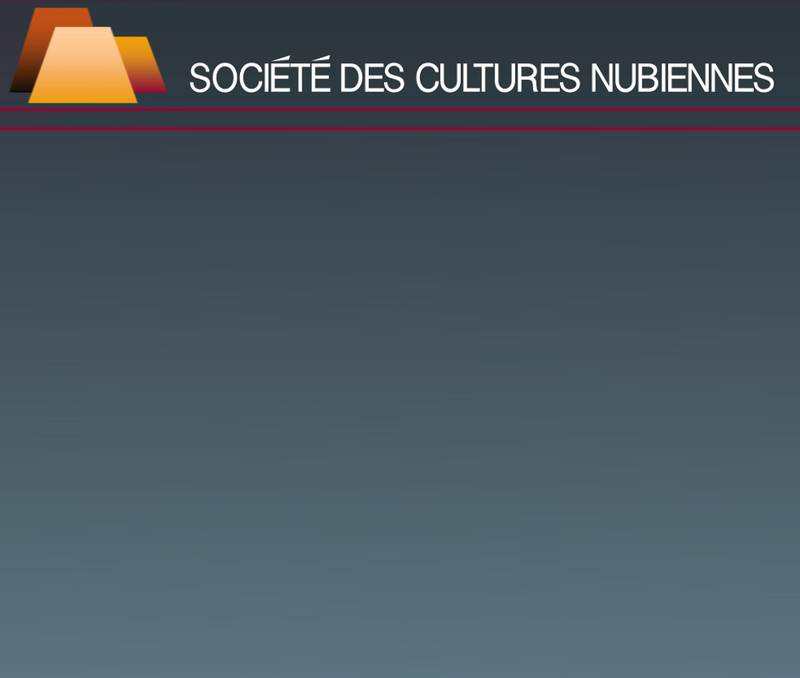 During this campaign, Jean Vercoutter trains some young Scientifics who learn the importance of the "Corridor of Africa" through the Nubian cultures and civilizations. At the South of Dal Cataract, life is going on. Already from 1954, Jean Vercoutter worked at Sai Island; later, he carries on his researches from 1969 to 1978. In 1957, a Franco-Italian Mission led by Michela Schiff Giorgini, takes in charge Soleb where some French specialists as Jean Leclant and Clément Robichon bring their collaboration. The Sudanese Antiquities Service under the direction of Jean Vercoutter and Thabit Hassan Thabit, studies Ouad Ben Naga. In 1955, A.J. Arkell publishes "A History of the Sudan from the Earliest Times to 1821". Their successors will considerably increase the knowledge already got. During this UNESCO campaign, many specialists in Prehistory had put in light the final Palaeolithic and Neolithic periods. After this motivating campaign, some of them continued to work in Sudan.